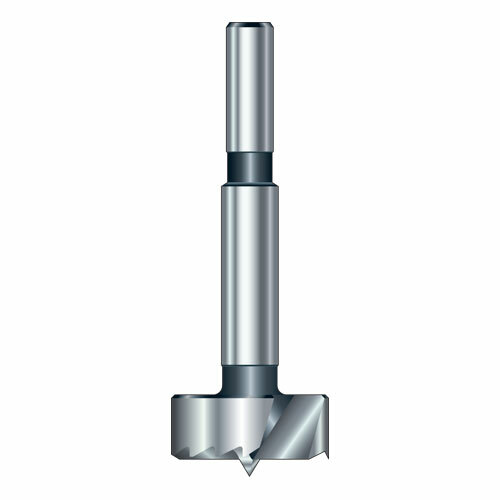 Saw Tooth Forstner bits are made from high grade Carbon Steel and meticulously heat-treated. Multi-spur peripheral tool with centre tip. They can drill overlapping holes in any direction and are chosen for exacting and delicate work, such as scroll and scalloping operations. 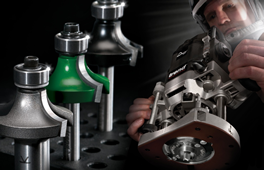 Forged steel for increased resistance to wear, with large chip free zones for excellent chip clearance. Shanks ground to reduce vibration and improve the quality of the cut. A fast feed rate is recommended.